Magenta wash with blue uplighting. A bride dancing with her flowergirls. 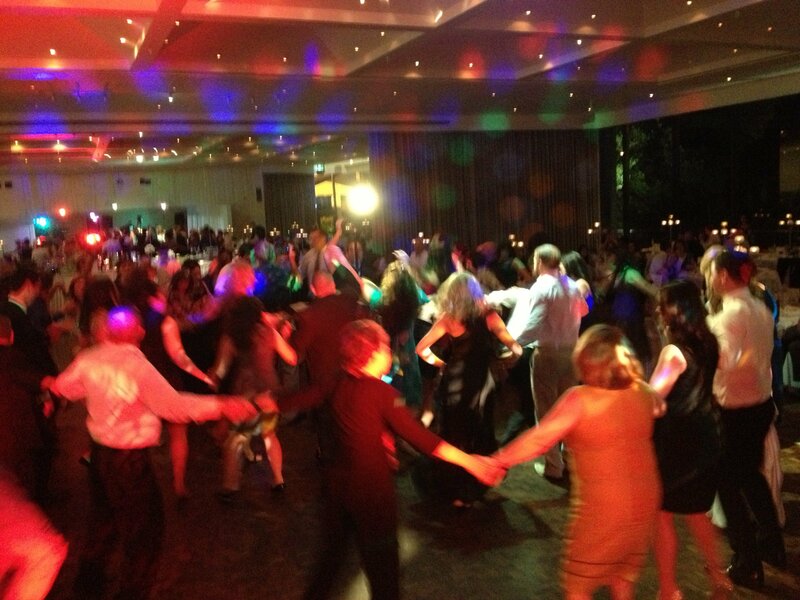 A full dancefloor – you’re welcome! My first christening – Keeping the kids happy! 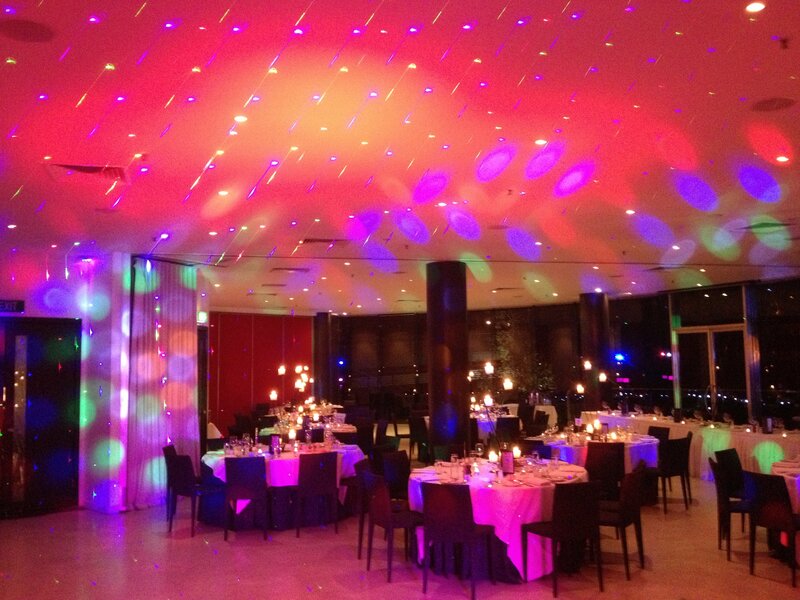 Uplighting on a large scale.